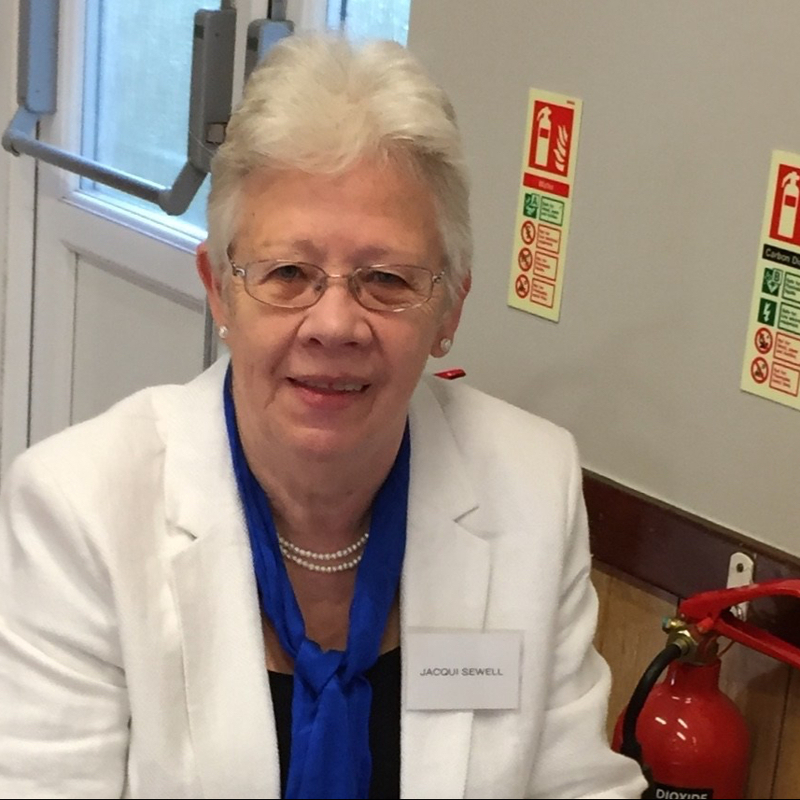 Jacqui is well known in the Marshwood Vale as a tireless public servant and volunteer. She is upfront and does not make false promises. It is hard not to describe her as a force of nature. Quite simply she works many times harder than most individuals are capable of, and has been doing so for many years. The result is an encyclopaedic command of her material and constructive relationships with hundreds of stake holders in West Dorset. No problem is too small for Jacqui to advise on. You will receive an informed, factual and useful response in no time flat. I feel sure that anyone who knows Jacqui will endorse this reference.